Tronc's agreement to voluntarily recognize the union at The Virginian-Pilot and the Daily Press came just 10 days after the Tidewater Media Guild formally asked the company to do so. The traditionally anti-union Tronc newspaper company on Friday agreed to allow journalists at its two Virginia newspapers to organize, averting the need for a federally overseen vote, organizers tell NPR. The move to unionize the combined newsrooms at The Virginian-Pilot in Norfolk and the Daily Press in Newport News followed successful organizing efforts earlier this year at Tronc's larger properties, the Los Angeles Times and the Chicago Tribune. The company subsequently sold the LA Times to a billionaire Tronc investor. More than 83 percent of eligible newsroom employees at the Virginia papers backed the unionization effort, according to organizers. Tronc's agreement to voluntarily recognize the union came just 10 days after the Tidewater Media Guild formally asked the company to do so. Tronc initially declined, and on Sept. 6 the guild requested that the National Labor Relations Board oversee a unionization vote. "Tronc's voluntary recognition of the union means the journalists will no longer have to hold an election and can start bargaining for a contract," the guild said in a statement Friday. "Legal protections for all of the included newsrooms take effect immediately." 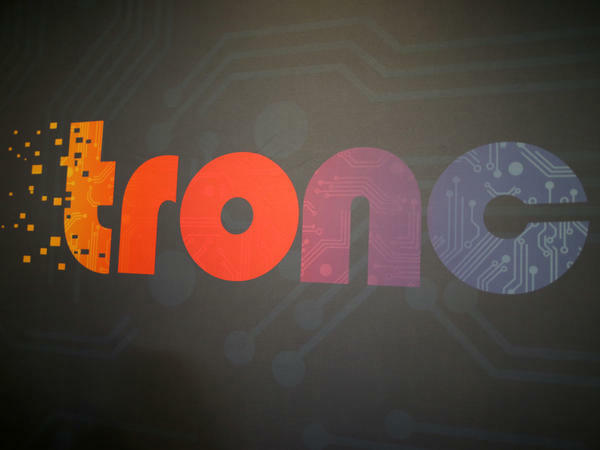 In its own statement, Tronc said it "looks forward to a productive bargaining process with union leadership. We remain committed to ensuring that the Virginia Media Group is the leading source for news and information and continues producing the award-winning journalism our readers expect in the communities we serve." Tronc completed its purchase of The Virginian-Pilot in May and is combining the leadership and the newsrooms of The Virginian-Pilot and the Daily Press. The union would represent more than 100 journalists at those papers and two related publications, The Virginia Gazette and the Tidewater Review. Lisa Vernon Sparks, a reporter for the Daily Press, called the union's recognition "a great step forward" and said it will help keep talented journalists in the Hampton Roads area. The guild said that by unionizing, "the journalists seek to ensure wage equity, fair hiring practices and diversity in the workforce, among other goals." The earlier unionization drives at Tronc papers took different paths, though the outcomes were the same. Before selling the LA Times, Tronc was badly defeated in a federally overseen labor vote at that paper, despite a management campaign to thwart the unionization effort. At the Chicago Tribune, Tronc called for a federally overseen election but ended up negotiating terms of the union's recognition before an official vote would have taken place. Meanwhile, there are reports that Tronc — which also owns the New York Daily News, The Baltimore Sun, Orlando Sentinel and other papers — itself is in talks to be sold.